One of our new keepsake businesses Two Green Lane has started in style with some fantastic local press coverage in their area. When you start your own business it can be really daunting but you’ll find lots of people are willing to help and support you. 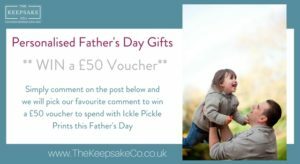 Here at the Keepsake Association we’ll help with branding, websites, social media, product training, and oodles of support. Friends and family are great for moral support, perhaps childcare if you need it, and they may have some great skills too. Don’t be afraid to accept offers of help. Laura from Two Green Lane was surprised and then delighted when a friend of hers with PR skills volunteered to help her to reach the local media. She’s had some very positive coverage of her stories giving her business a boost. 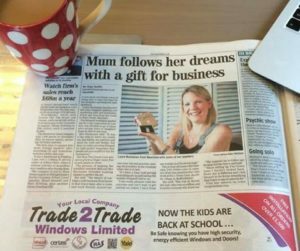 Like friends and family, the local press are always keen to support new businesses, and we encourage our keepsake artists to make links with journalists in their area. Our group of keepsake artists are really supportive of each other and provide a great sounding board for ideas such how to publicise your business. 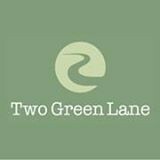 We wish Laura and Two Green Lane all the best for their exciting future. If you’d like to find out more about starting a keepsake business with lots of help and support please get in touch.